The Olympics have a rich history of inspiring achievements as well as controversial moments, but we found these 13 milestones to have left perhaps the deepest impressions on the world and the Games today. Greeks lift a battered weightlifter Dimas' bronze was golden to his nation. Pyrros Dimas stood on the medal stand, arms at his sides, and let the love of his people wash over him in waves of sound. 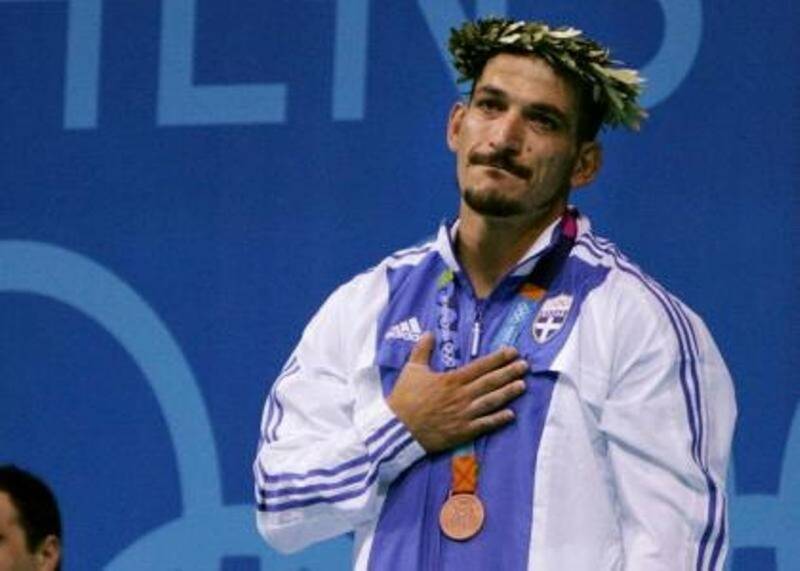 Read more: Greeks lift a battered weightlifter Dimas' bronze was golden to his nation. American athlete Jesse Owens tells his stunning Olympic story about putting differences aside for the love of the Games. In the colorful history of Olympics, there have been heroes who have made history and who have embodied legends. There have been so many different glorious personalities that it is hard to choose who is the most legendary or remarkable of them all. But when we think of a great hero who struggled against circumstances and made a big splash, the name Jim Thorpe usually comes to mind among those familiar with Olympic history. What Mark Spitz achieved in 1972 was one such legend. It was a moment unlike any other, that will always be thought of with admiration awe. These are his accomplishments at the 1972 Munich Olympic games. A perfect ten: Everybody has heard the phrase. Usually it refers to something that an individual would regard as ideal under any circumstances. The perfect score, the perfect setting, the perfect presentation … everything about a perfect ten would be … just that … perfect. There is one moment in Olympic sports history that many will always remember as “The” perfect ten.